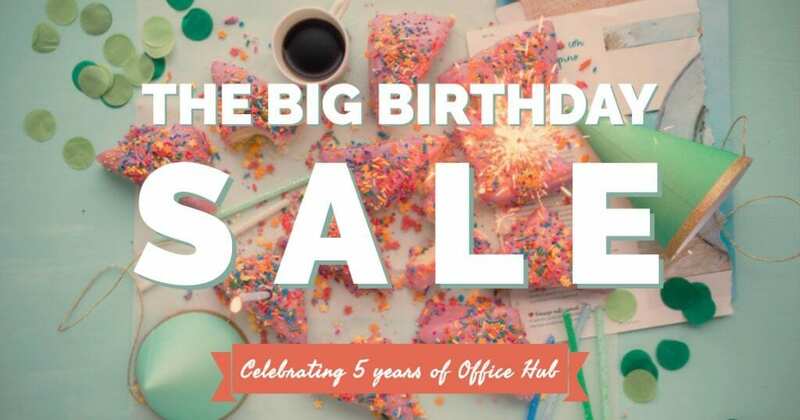 Celebrate with up to 33% off a workspace near you. 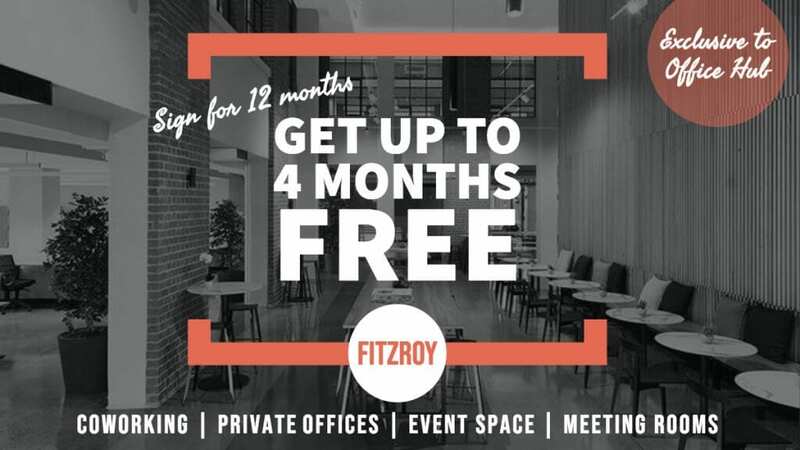 Get up to 33% off coworking desks, private offices, event spaces and meeting rooms in Fitzroy – only with Office Hub. Watch our virtual tours at your desk and shortlist your options with confidence! 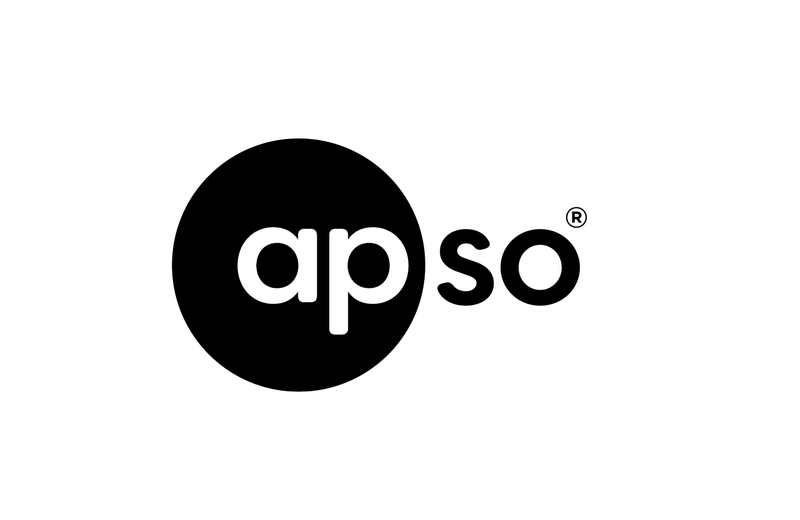 Welcome to the largest office space marketplace in the world. 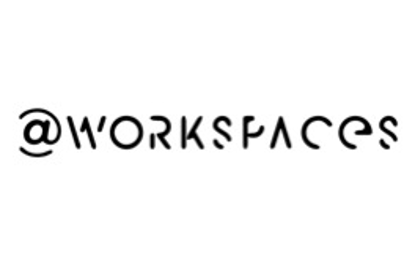 This is your one-stop shop for renting coworking space, serviced offices, shared office space and virtual offices in Australia. Our team of office space service stars is on hand to make the search, tours and negotiations easy. We do the legwork and make your dream office a reality, so get in touch if you need a hand. We take the hassle out of office renting. (And it’s completely free, too). The Australian coworking sector has shifted, putting tenants in control for the very first time.